DIRECTIONS - If you are using GPS - Intersection of Hwy 172 & Hwy W (we are 2 miles north of that intersection) Google Map Below ! 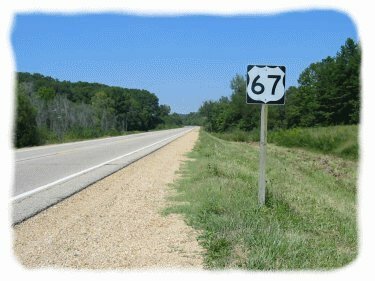 Take Highway 55 South to Highway 67 South. Your travel time on 67 South will be the longest stretch of your journey. You will pass through the cities of Bonne Terre, Desloge, Farmington, Fredericktown and Greenville. Follow until you reach Hwy 172. Make a left onto Hwy 172. Follow Hwy 172 until it dead ends at Hwy W. Follow Highway W two miles and our entrance will be on the left. Take Hwy 67 North to Hwy 172. Make a right onto Hwy 172. Follow Hwy 172 until it dead ends at Hwy W.
Make a left onto Hwy W. Follow Hwy W until it ends at the Chaonia Landing Resort and Marina entrance. 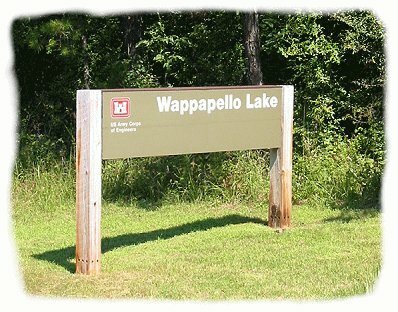 Take Hwy 34 through Marble Hill and continue until you reach Hwy 67. Make a left onto Hwy 67 (South) and follow to Hwy 172. Make a left onto Hwy 172 and follow until it dead ends at Hwy W. Make a left onto Hwy W. Follow Hwy W until it ends at the Chaonia Landing Resort and Marina entrance. If you miss our entrance you'll end up in the lake. GOOGLE MAPS FINDS US BEST !! !